At 18, I entered the beauty industry and started a three day a week apprenticeship. After qualifying with an NVQ LEVEL 2&3, the spa I began my apprenticeship with offered me a job. After working there for a year, I discovered this is what I loved – Massage was and still is a major favourite! I then worked for a mobile beauty company, which is where I was able to work with all kinds of clients including celebrities and even a few Royals. Two years later, I made the decision to go at it alone. I enrolled in a course at London College of Fashion. This led me to leave mobile beauty for a laser and skin clinic which was a great experience but I wanted more. With growth, I had to facilitate my clients, so I reduced my hours at the clinic and plunged myself into what now is Beauty Falls. 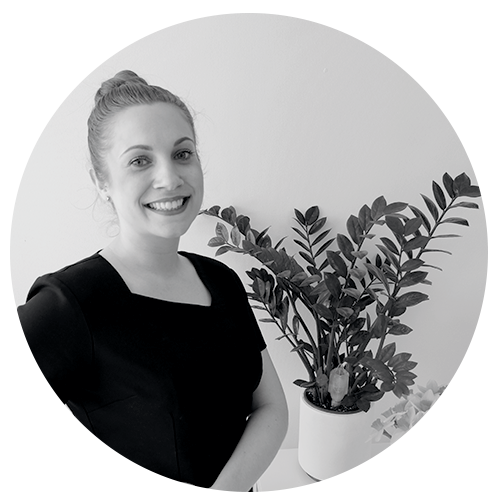 To book an appointment or if you have any questions relating to any of the treatments and services I offer please complete the contact form to the right. Alternatively drop me an email and I will get back to you shortly. of your treatment. I accept cash and all major credit cards.